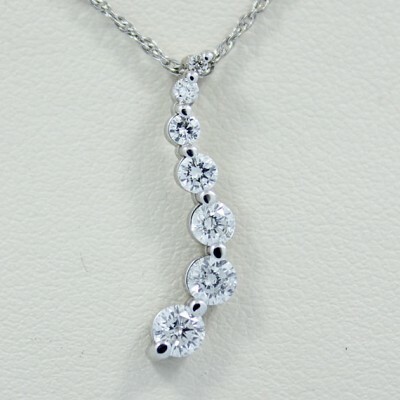 Diamond jewelry takes many forms, from engagement rings and wedding bands to unique pendants and earrings. 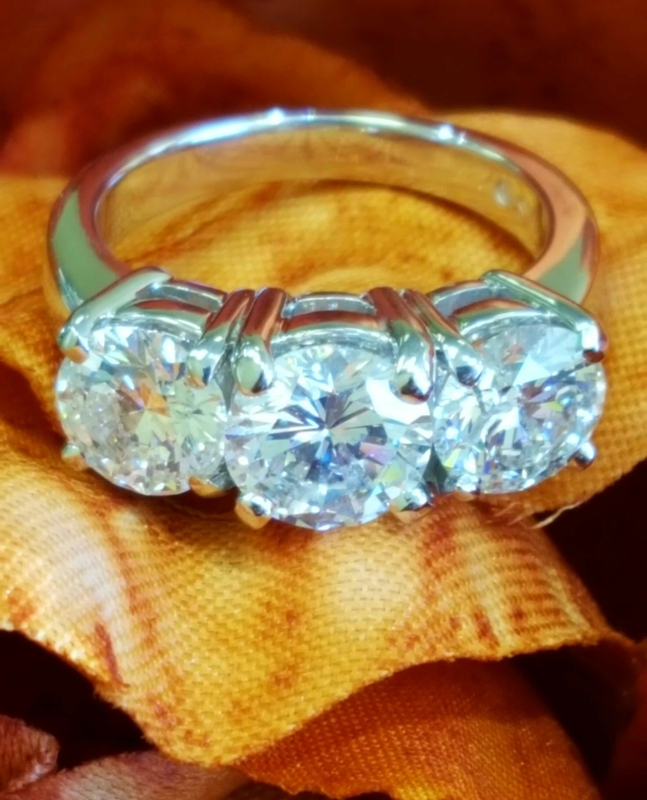 J&J Jewelers is your diamond specialist in Ocala. 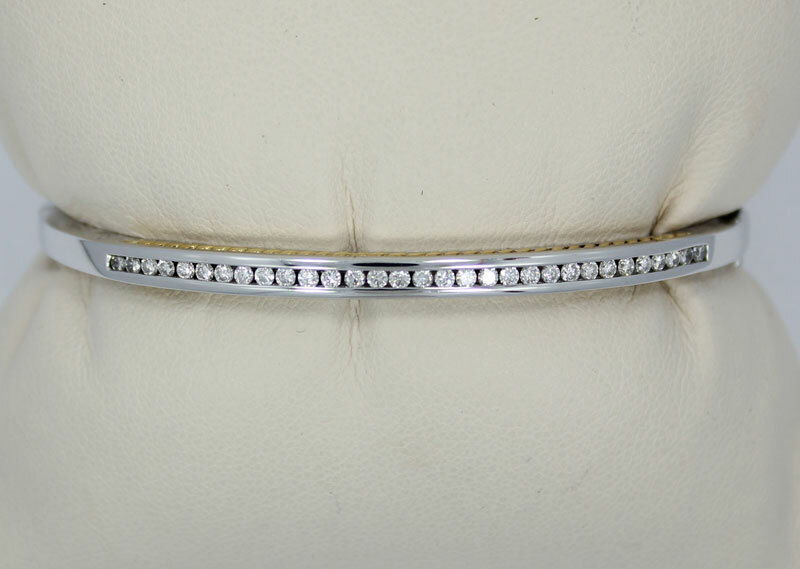 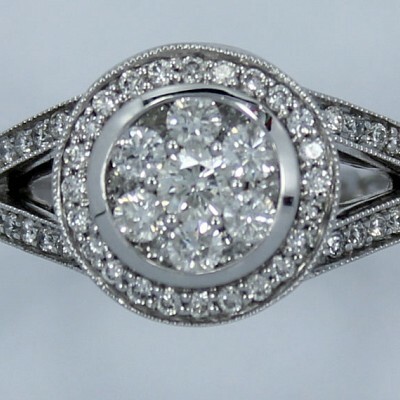 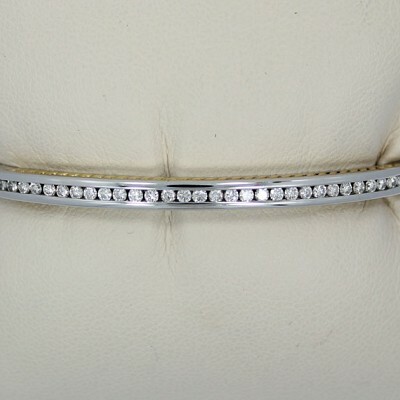 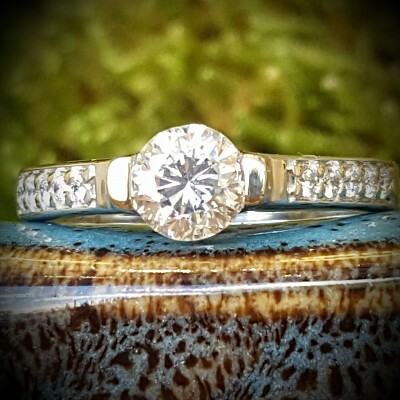 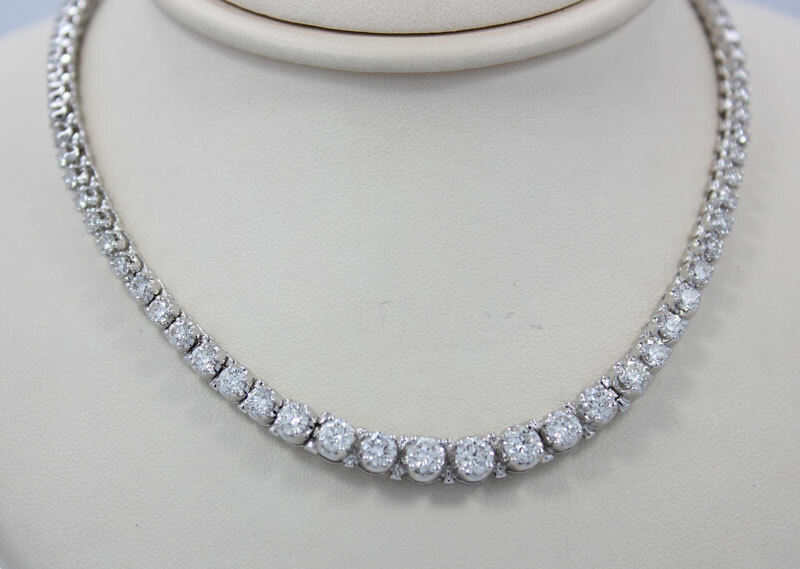 Many custom diamond pieces we have created for so many people here in Ocala can be seen in this gallery. 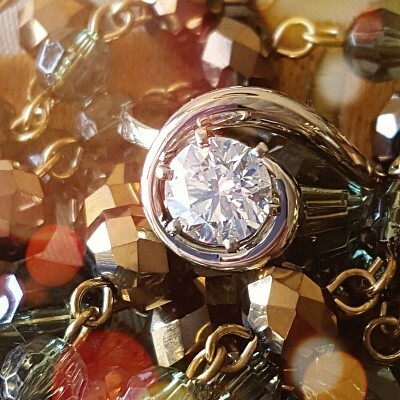 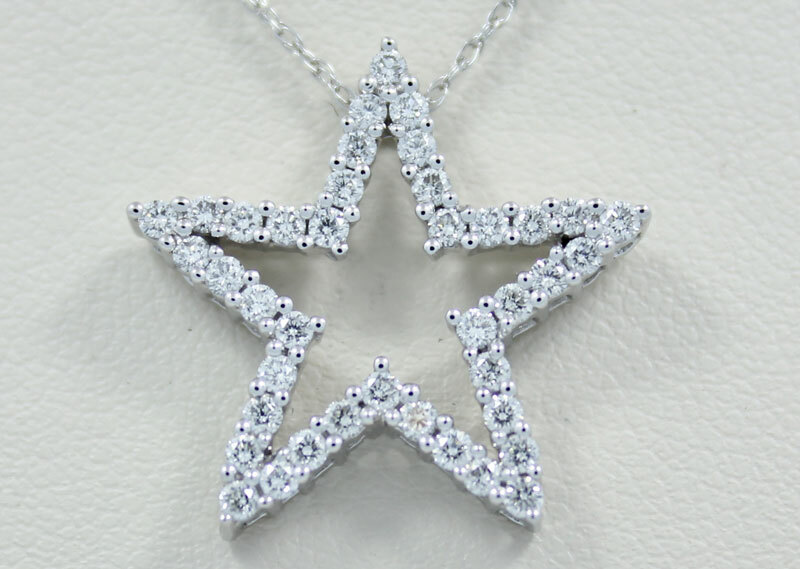 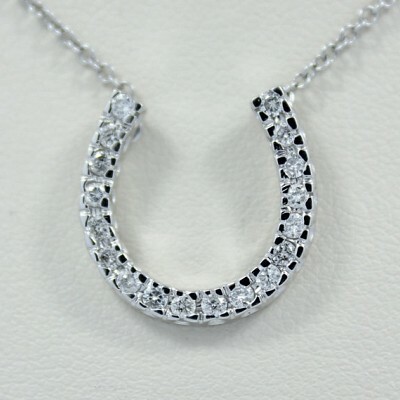 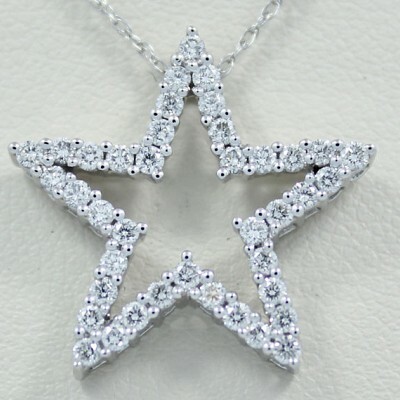 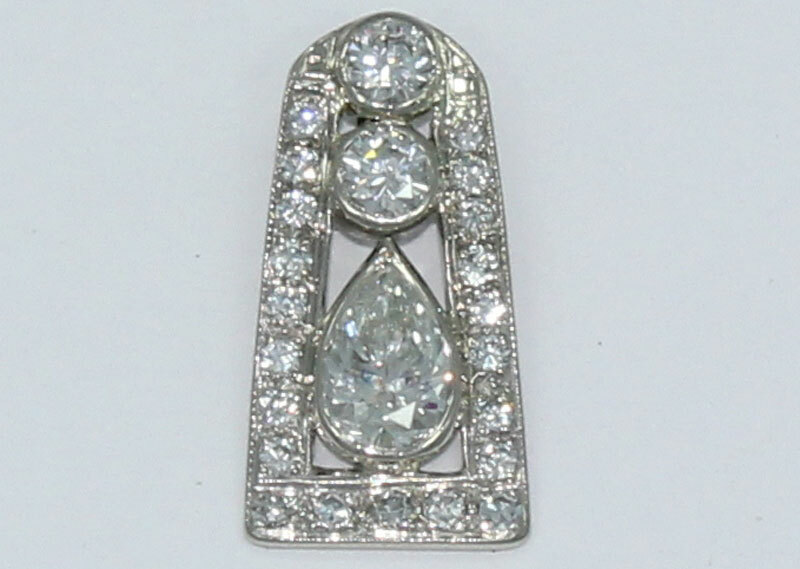 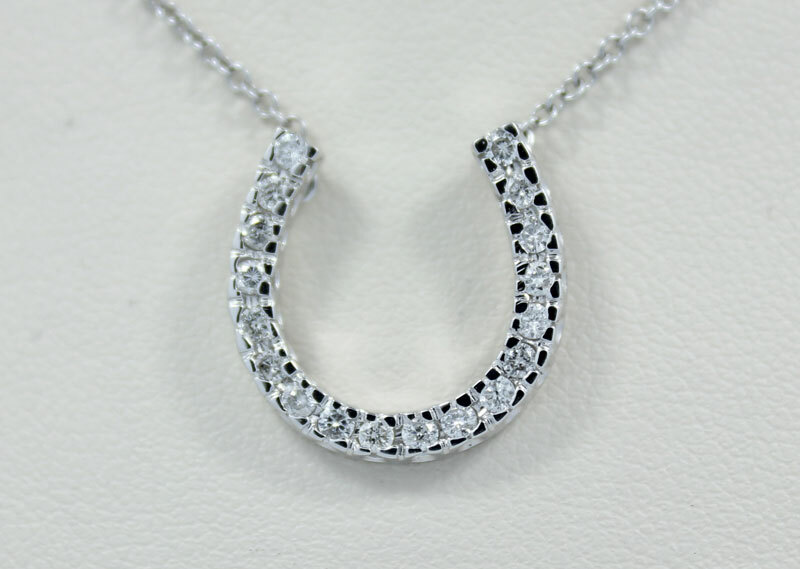 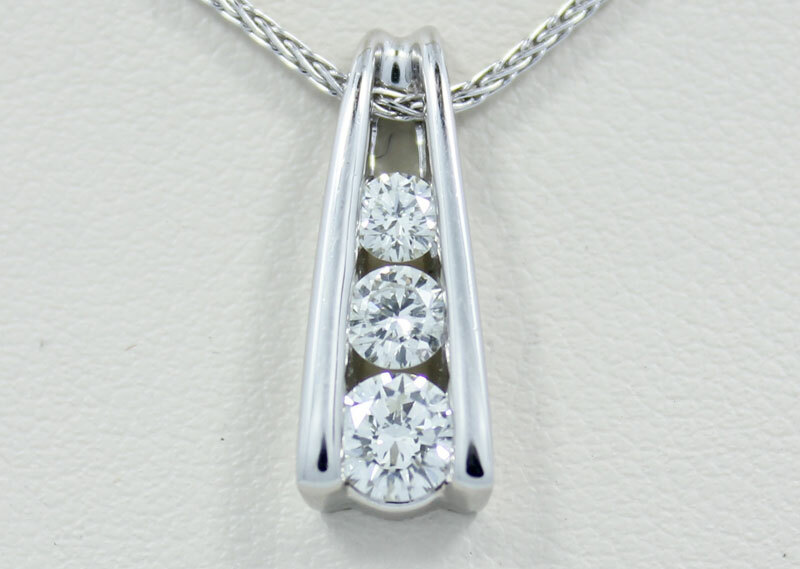 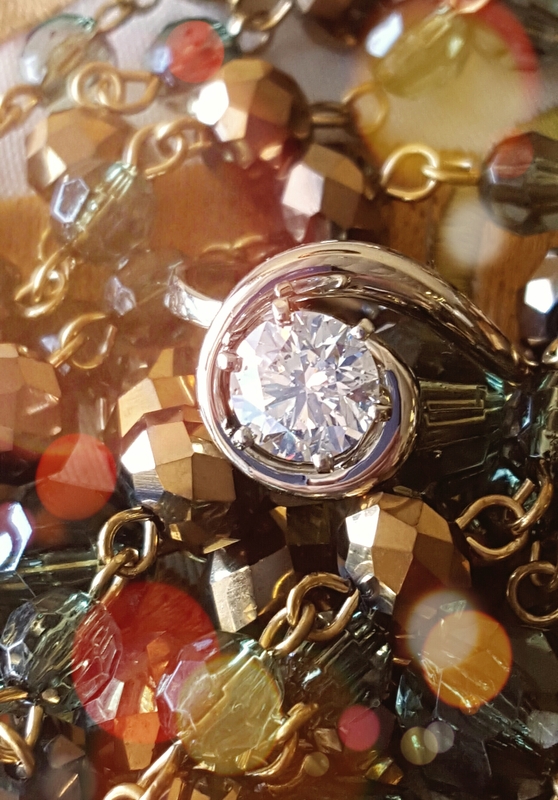 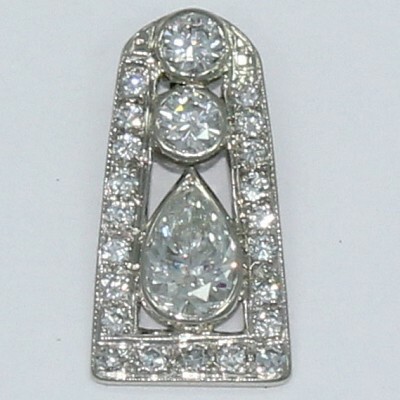 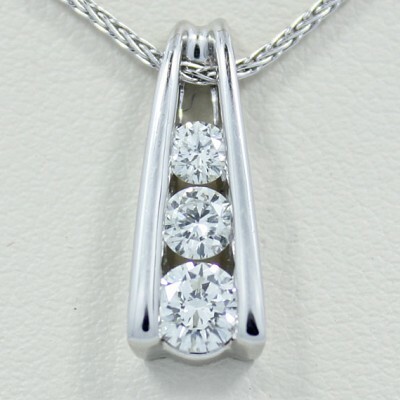 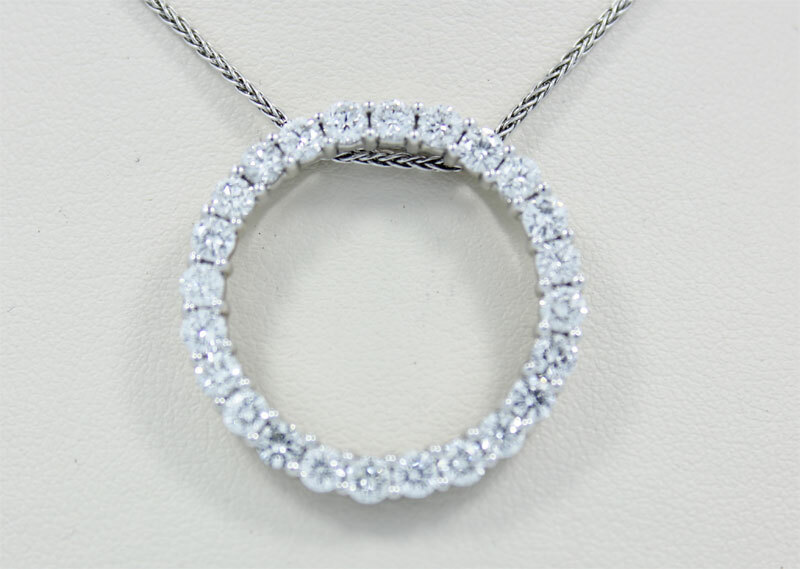 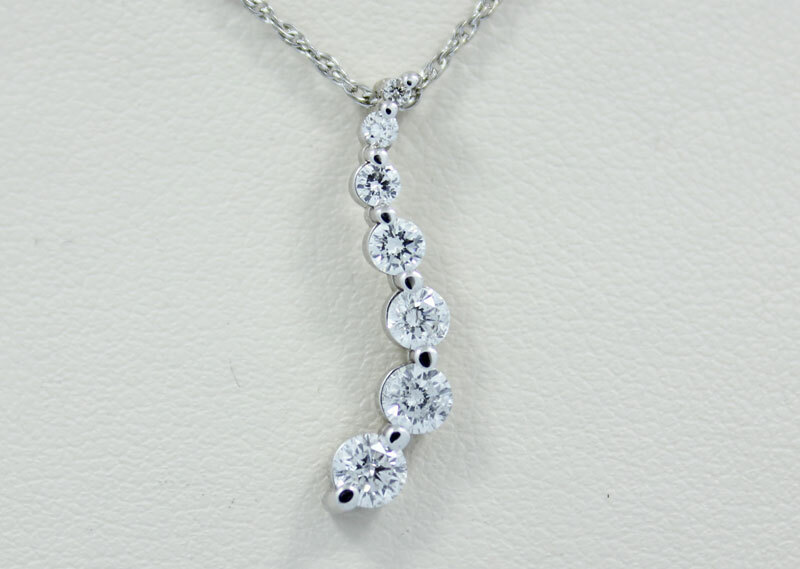 Some people will take an heirloom diamond ring and from it we create a custom jewelry pendant. 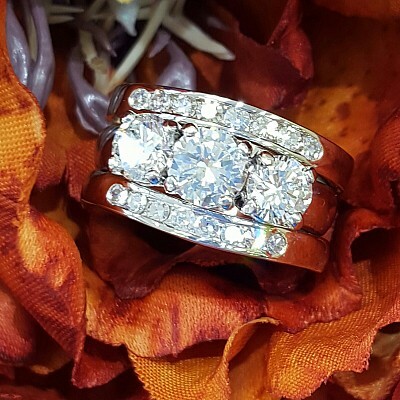 Others have come for custom his and hers matching wedding bands with diamonds. 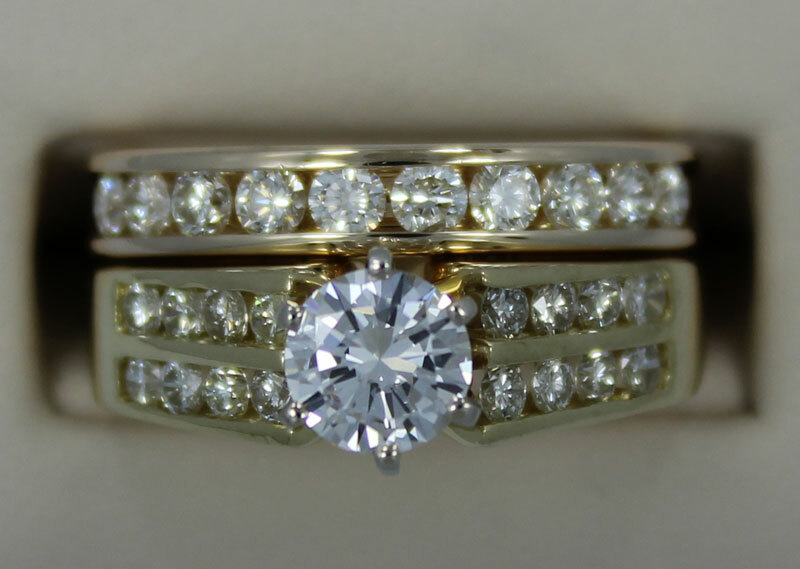 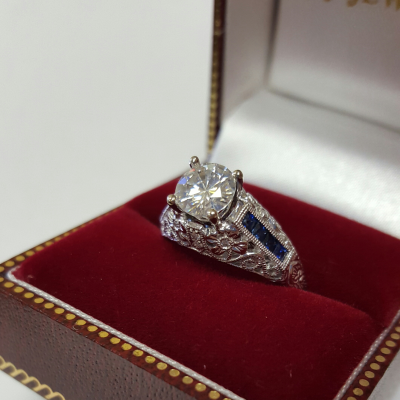 Well then you will love J&J Jewelers, because we make diamond jewelry specially for you. 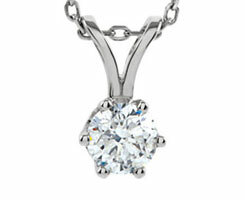 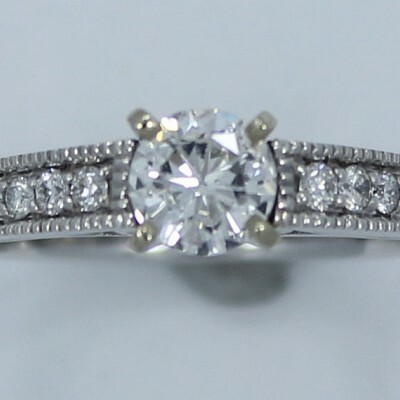 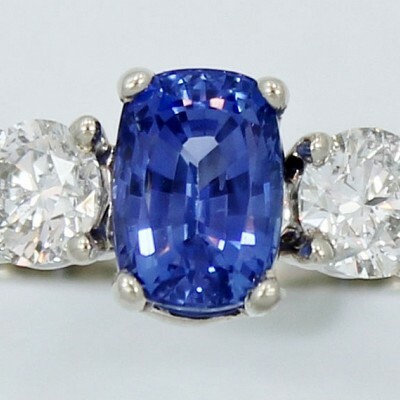 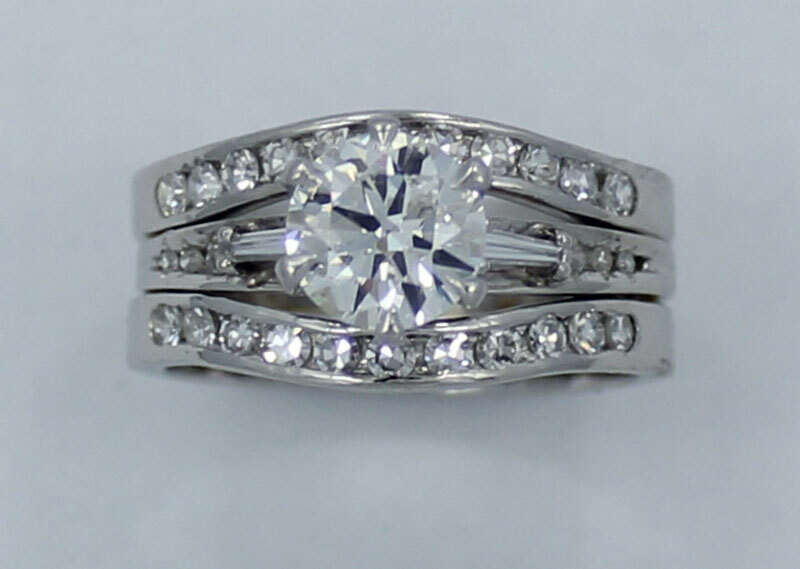 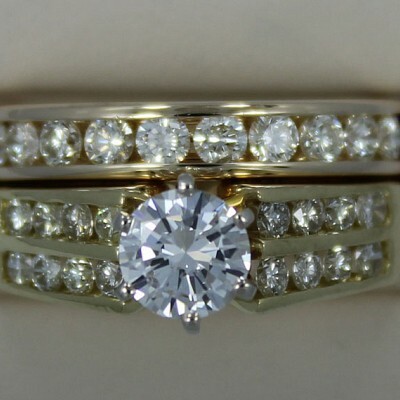 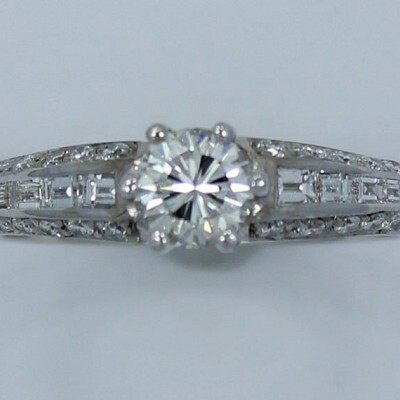 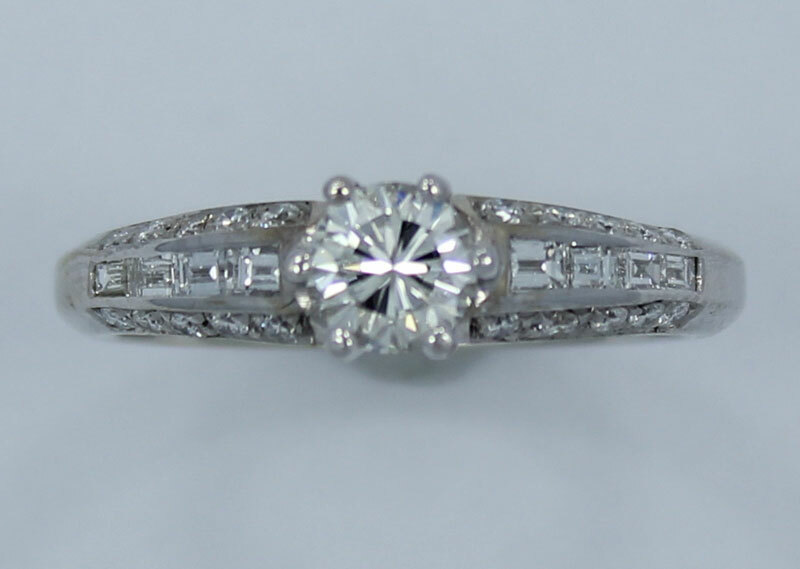 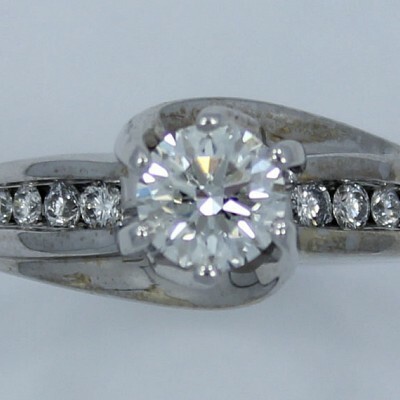 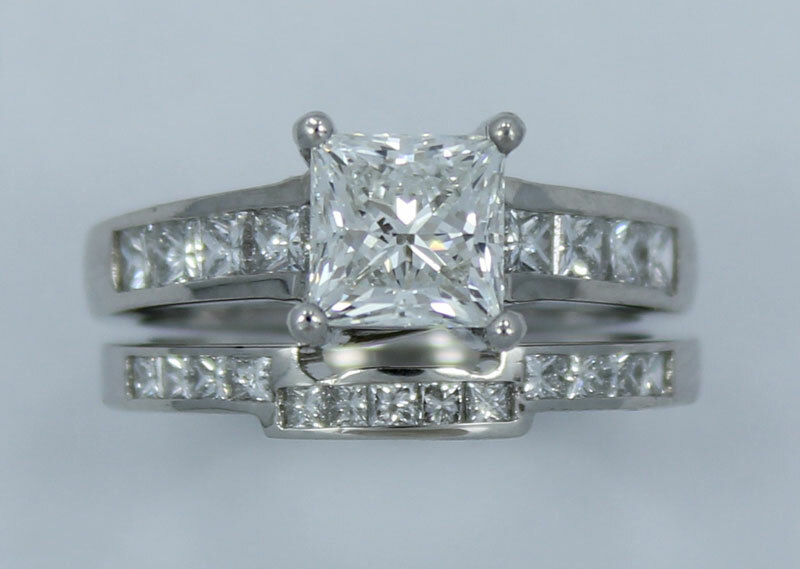 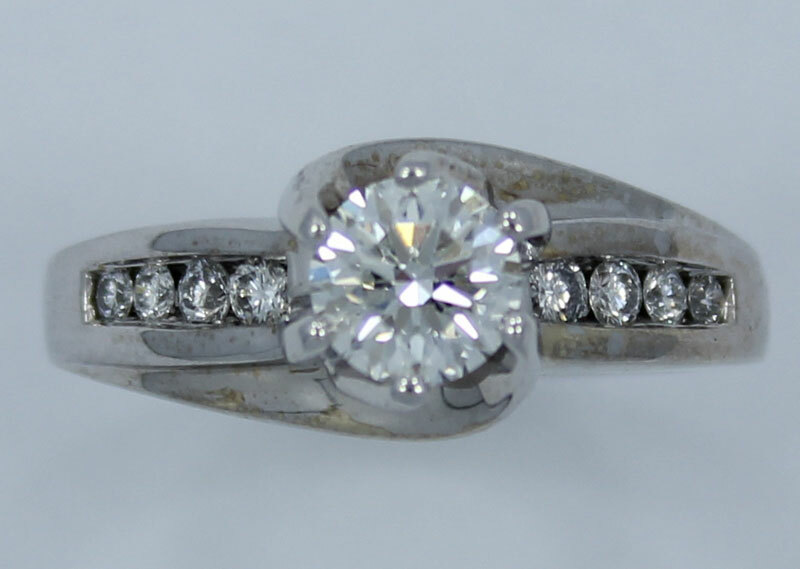 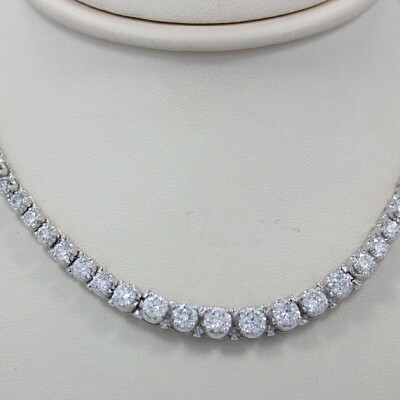 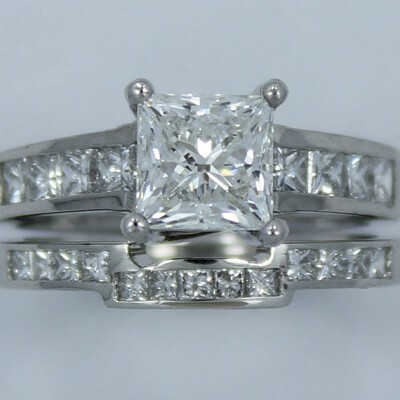 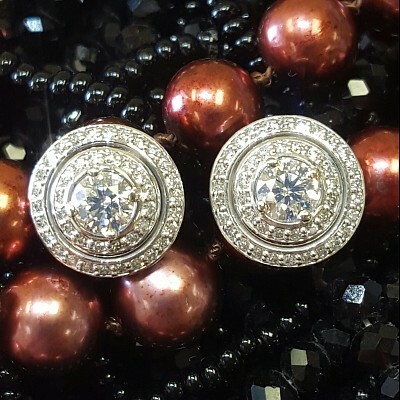 We also carry a large selection of diamond estate jewelry and new diamond earrings, diamond rings and diamond pendants. 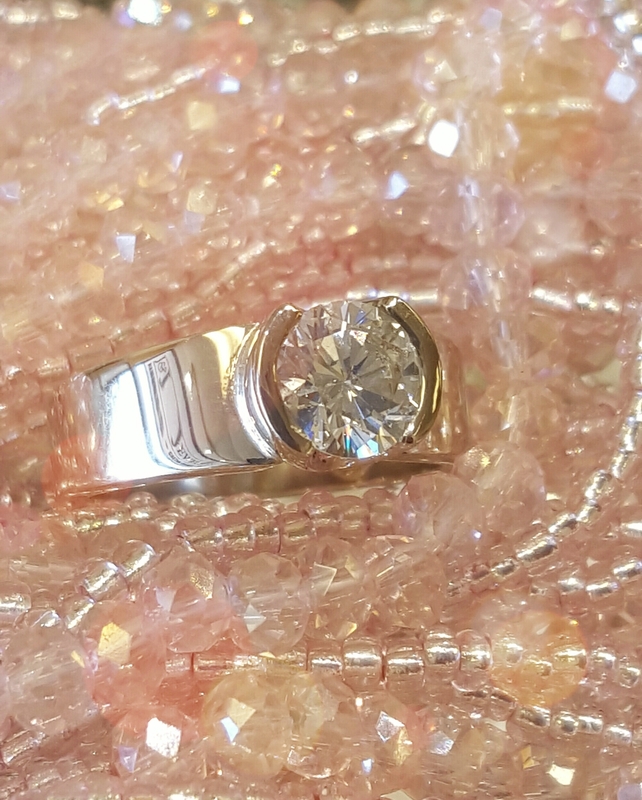 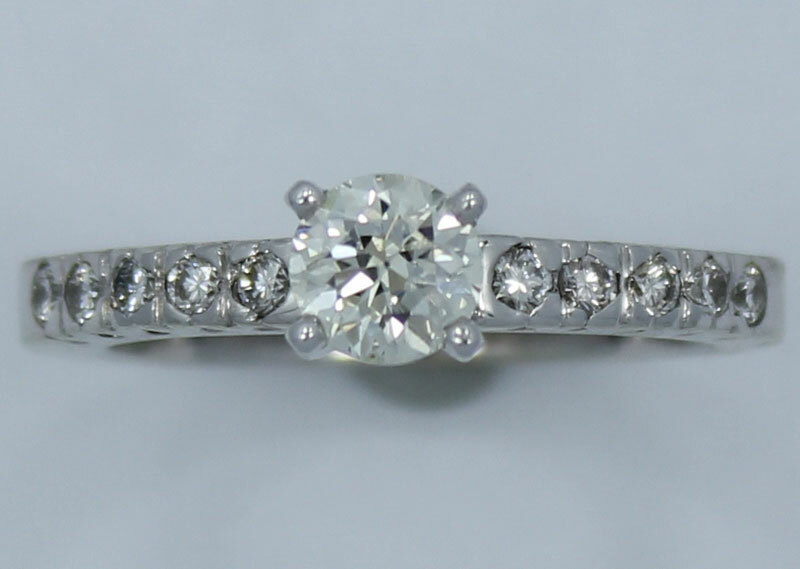 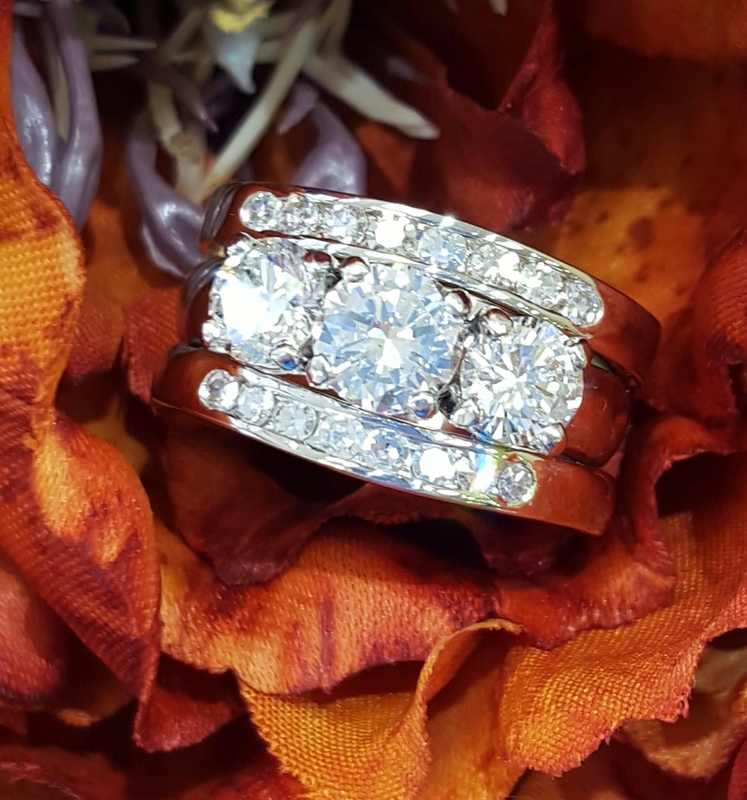 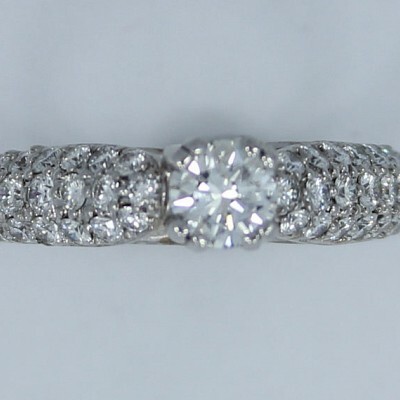 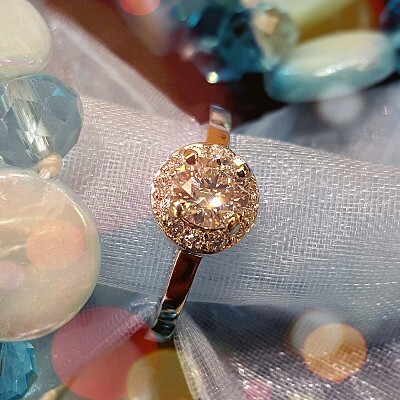 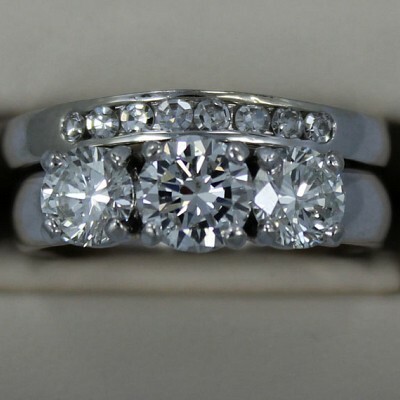 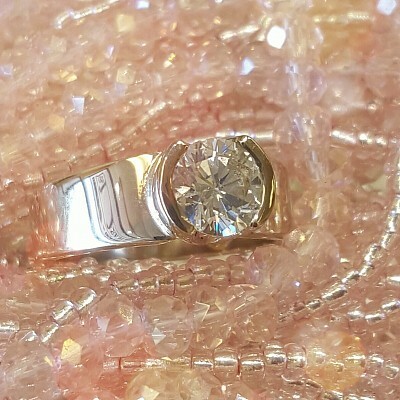 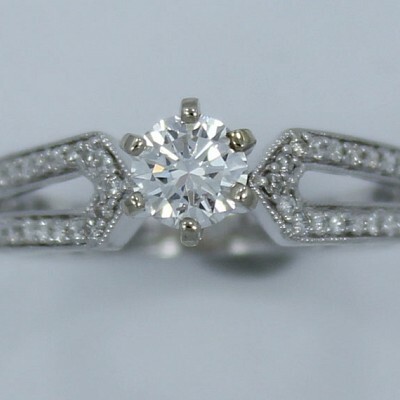 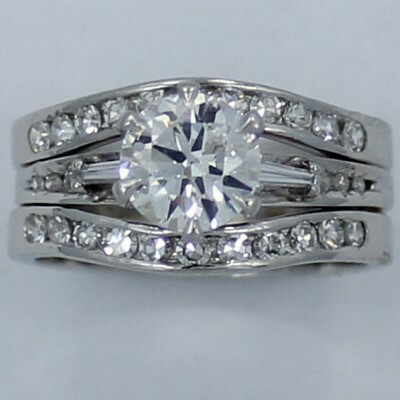 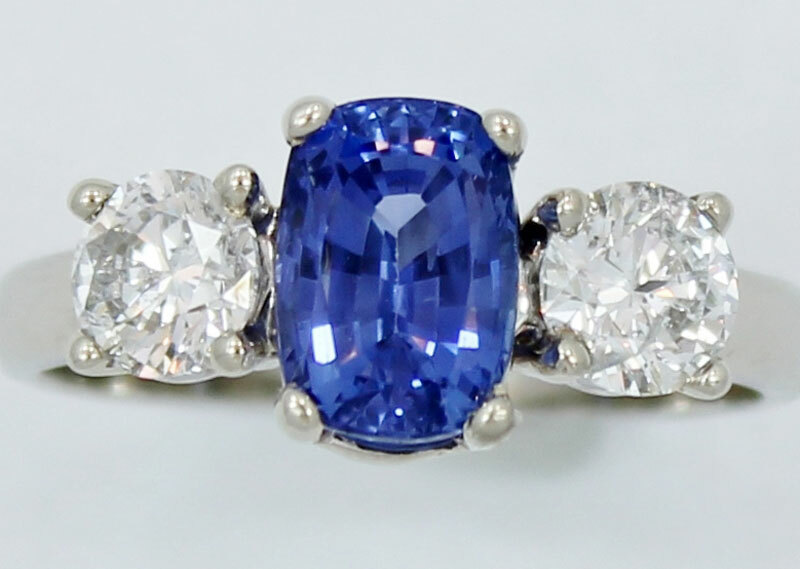 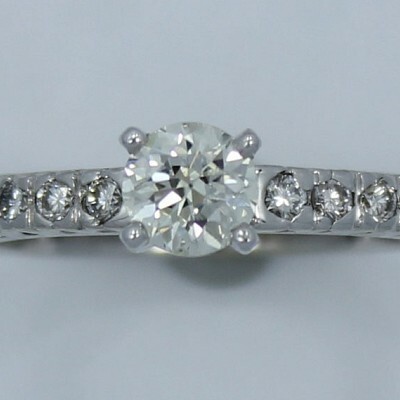 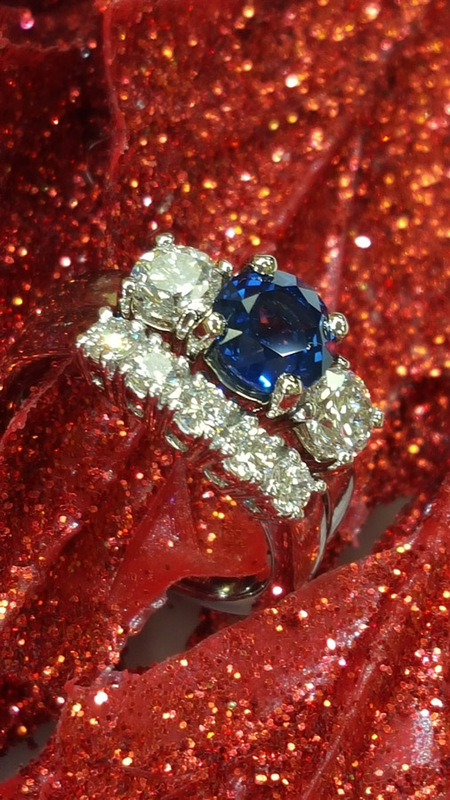 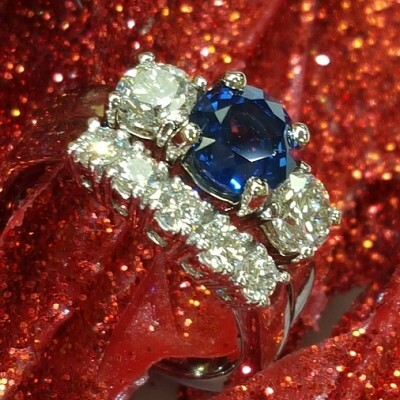 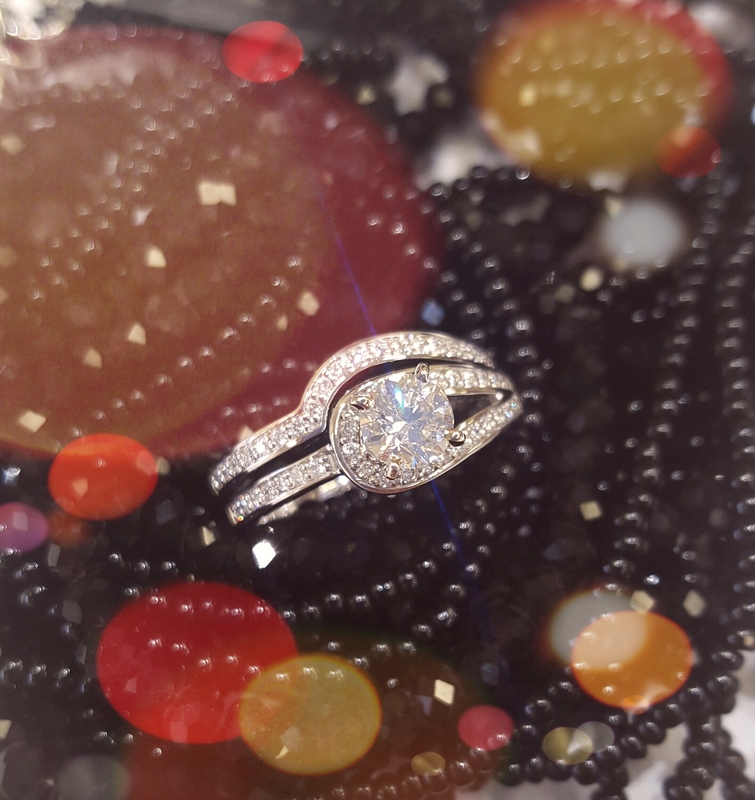 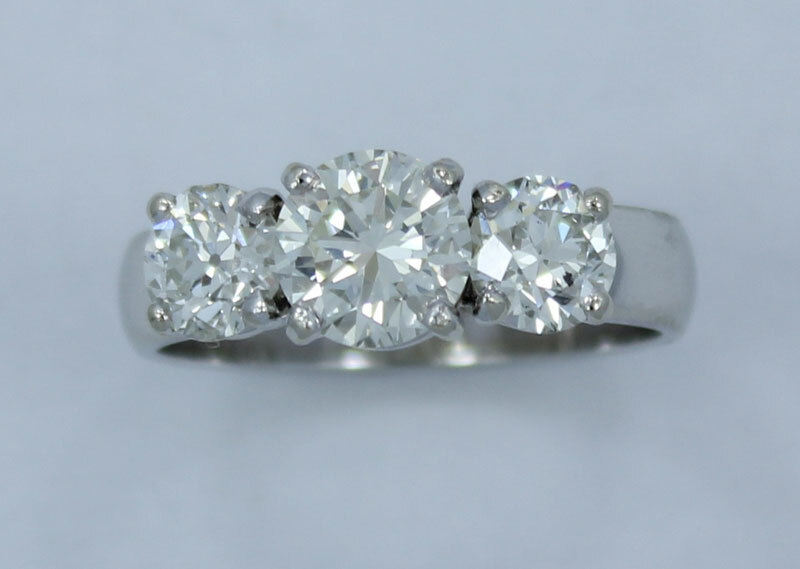 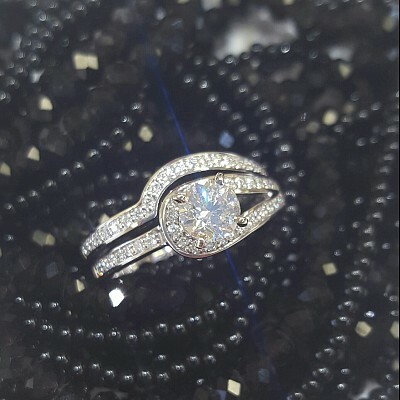 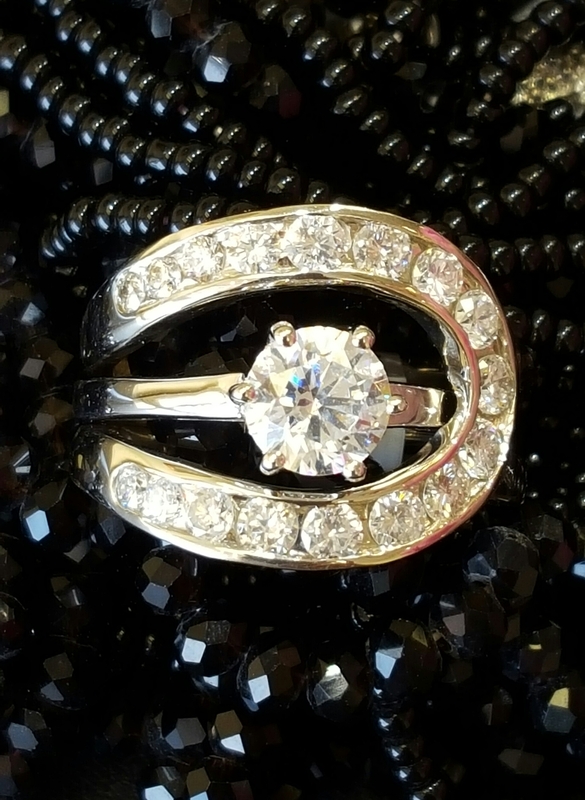 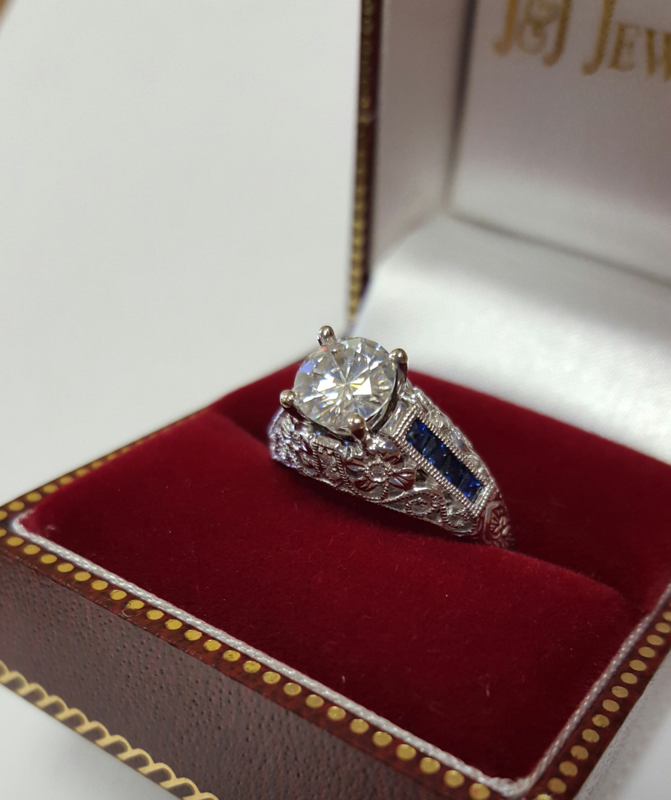 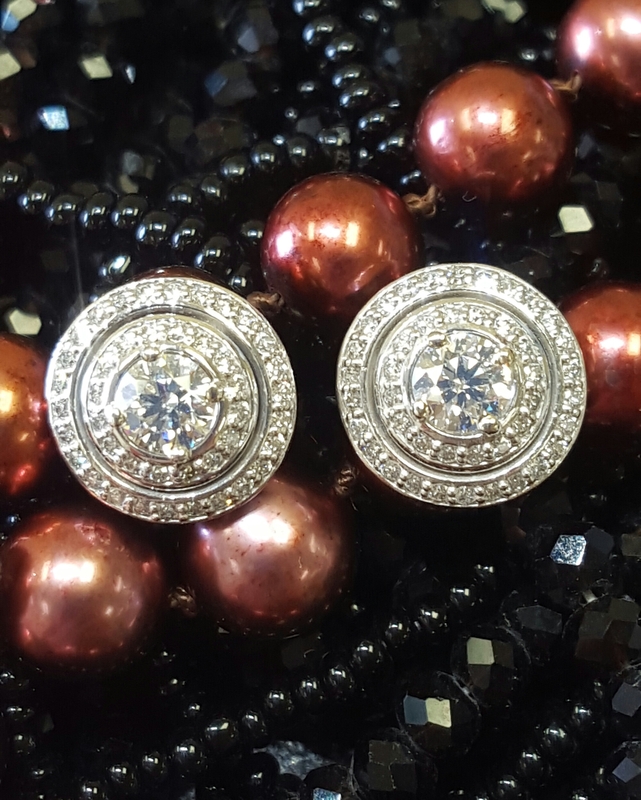 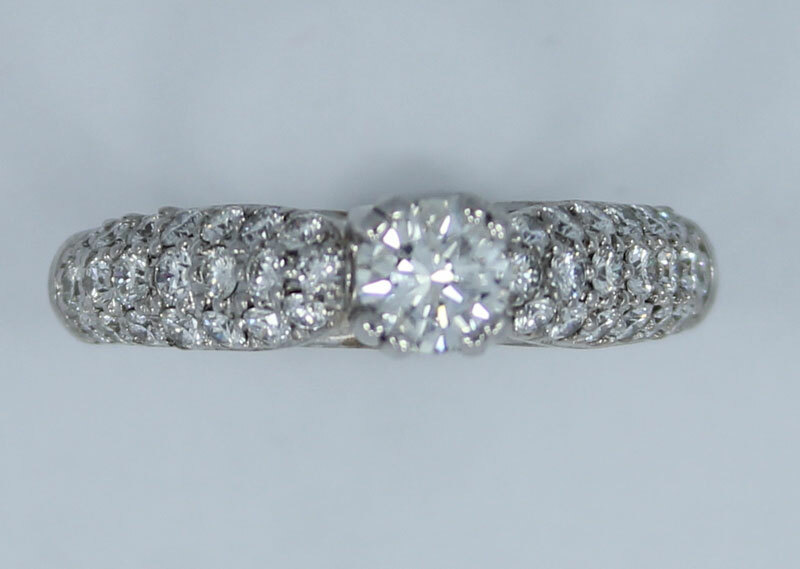 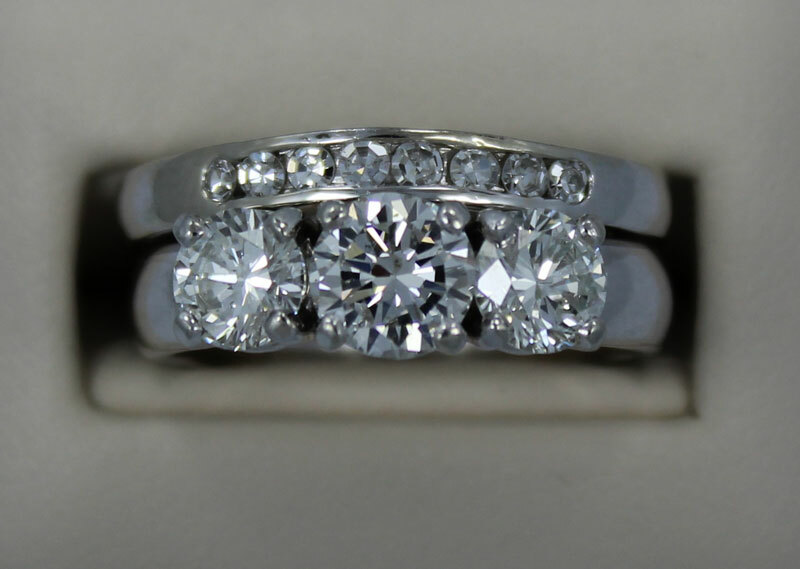 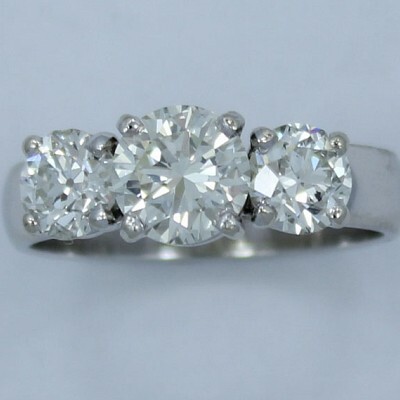 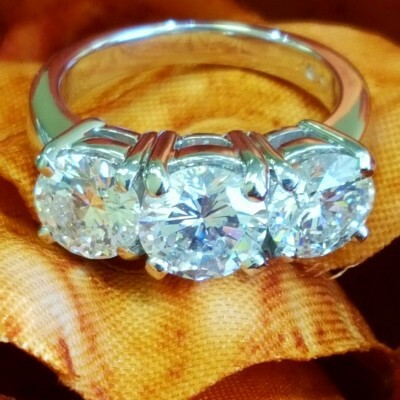 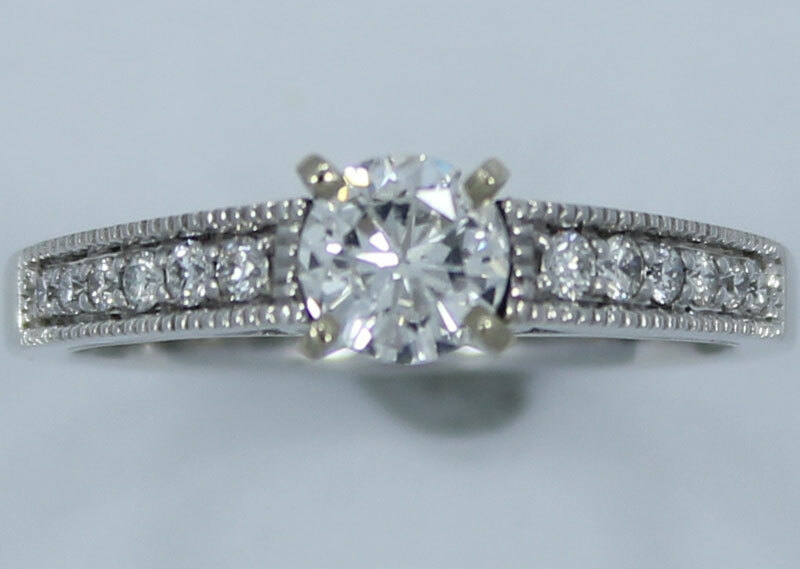 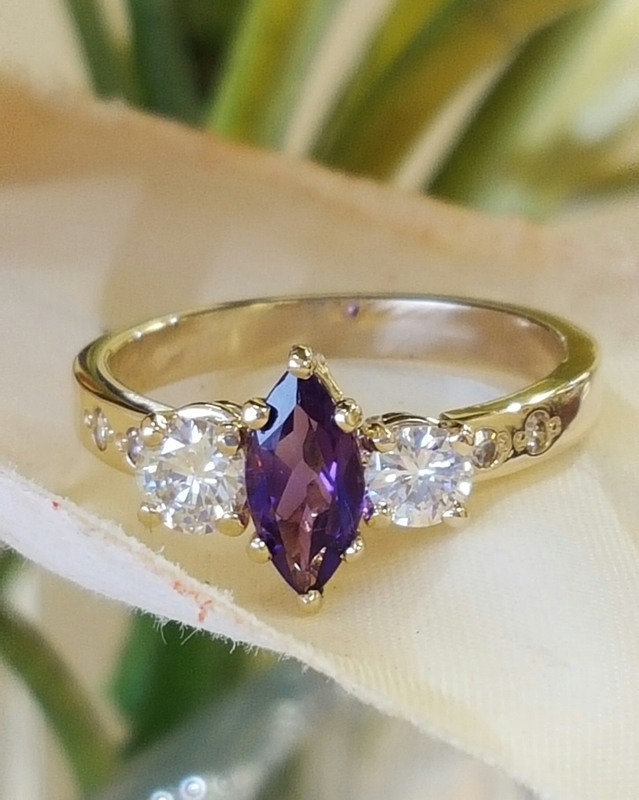 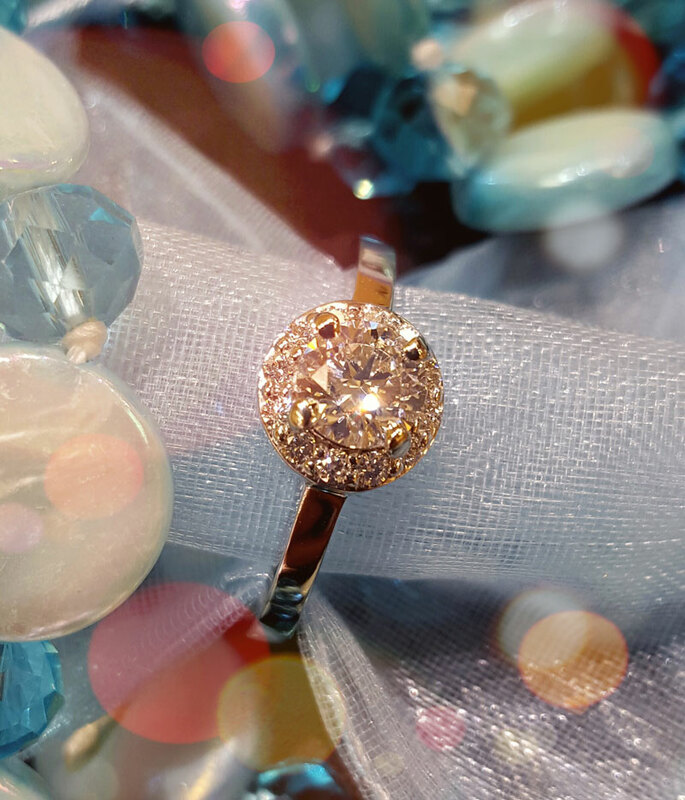 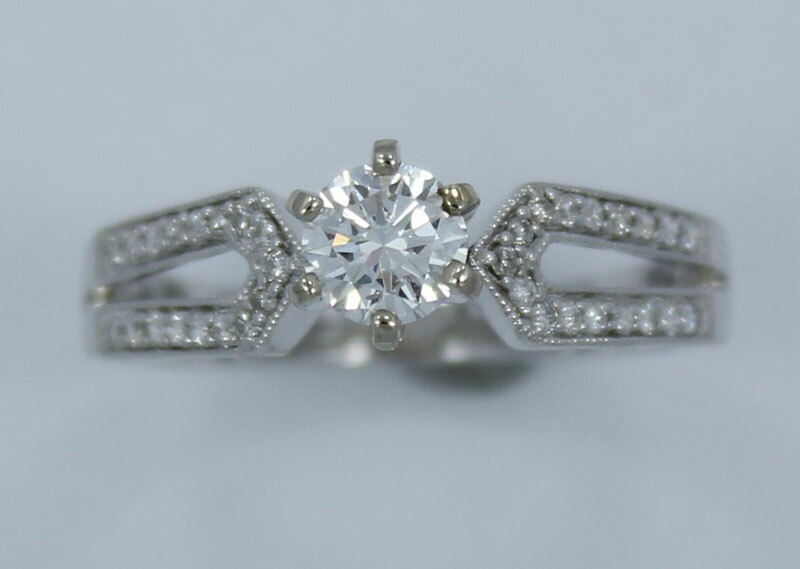 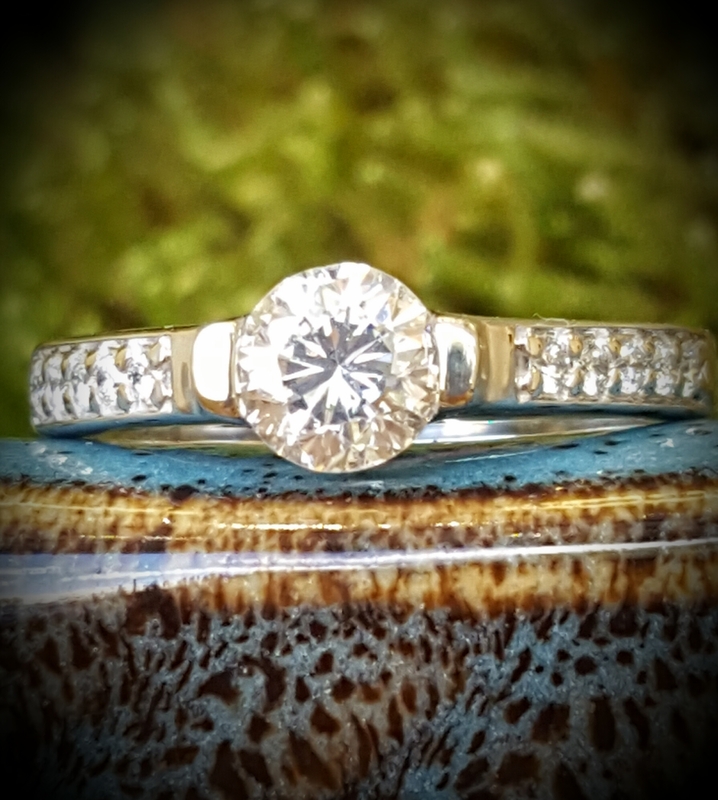 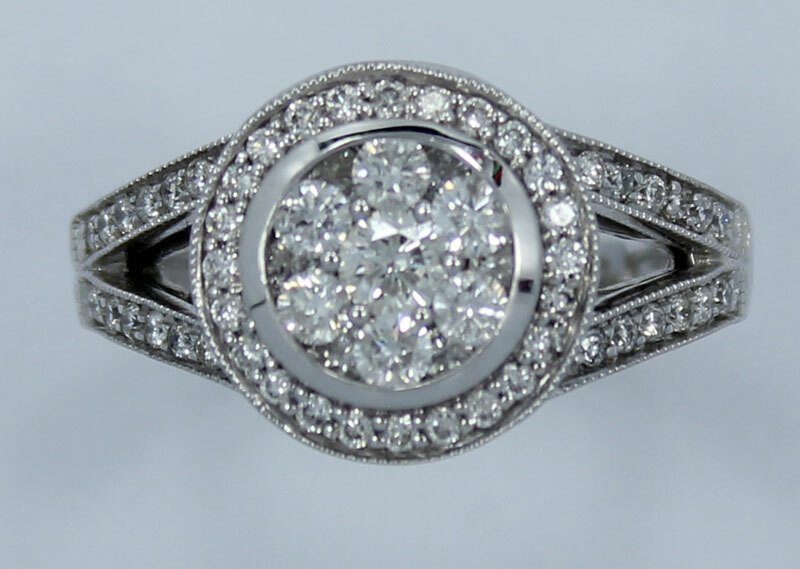 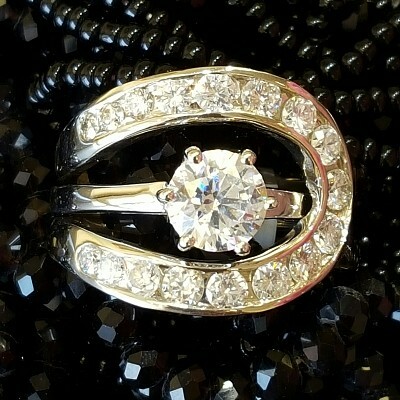 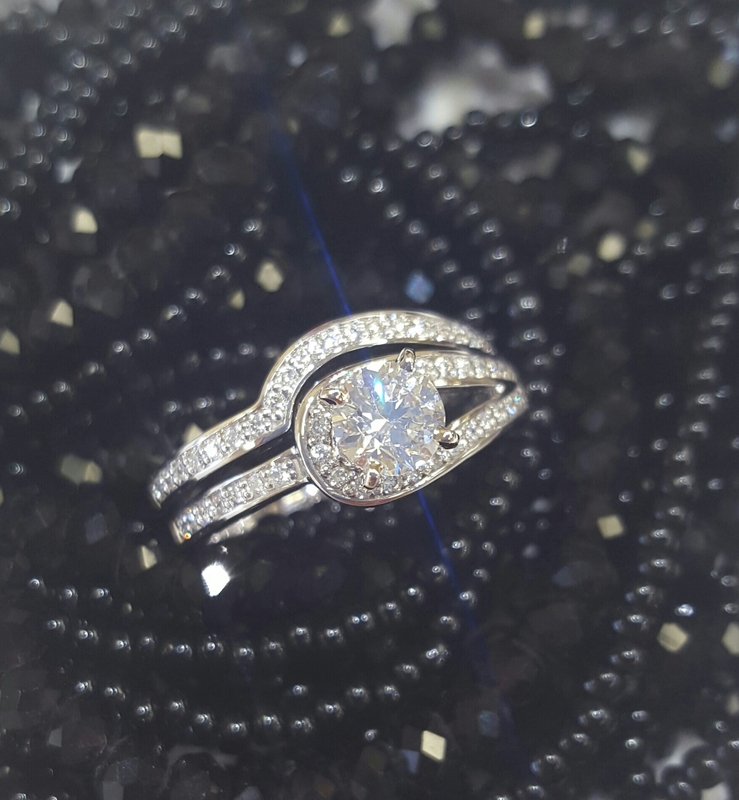 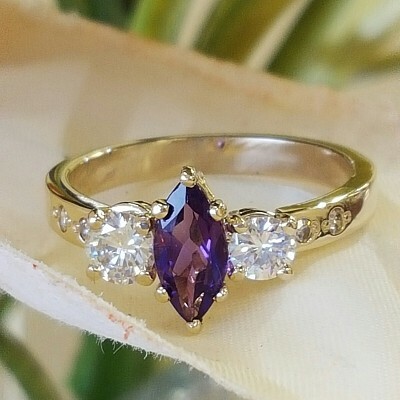 If its diamonds you love, come for a visit today!